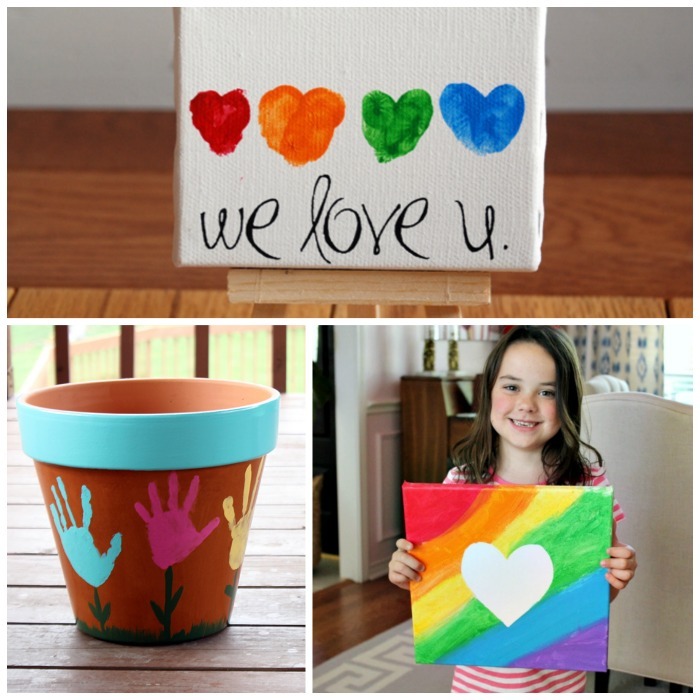 We moms love homemade gifts from our children. 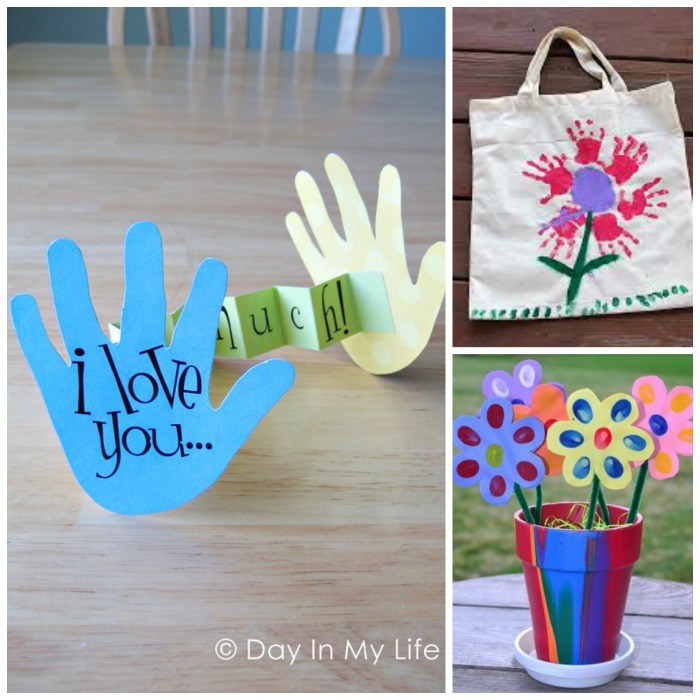 I know I do. 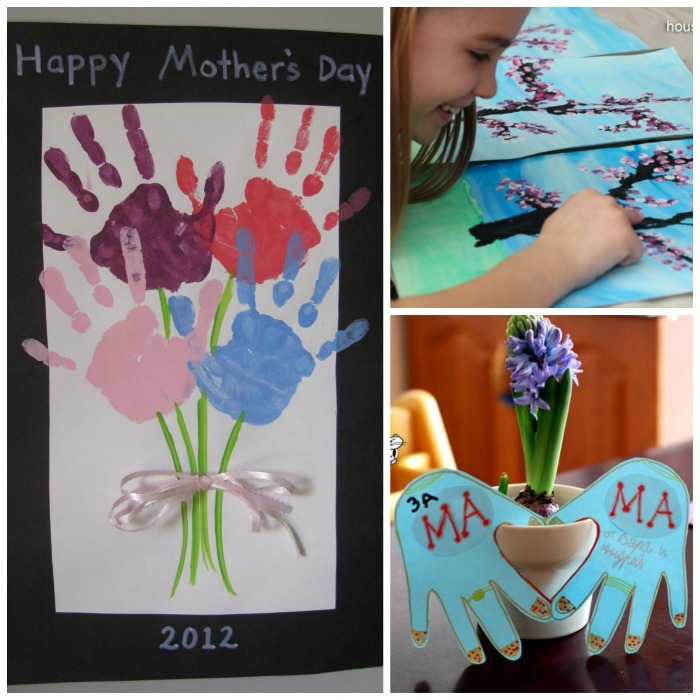 My home is riddled with kid-made arts & crafts, and I only hope to add to my collection this Mother's Day. 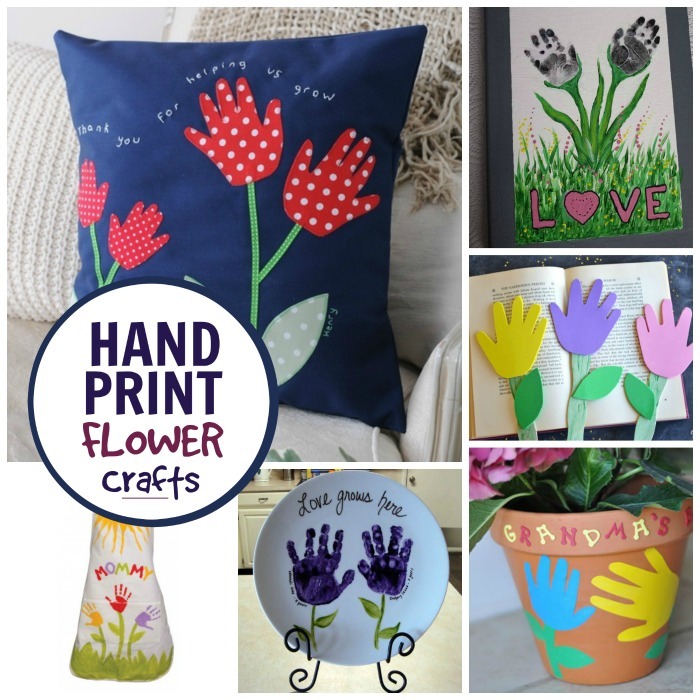 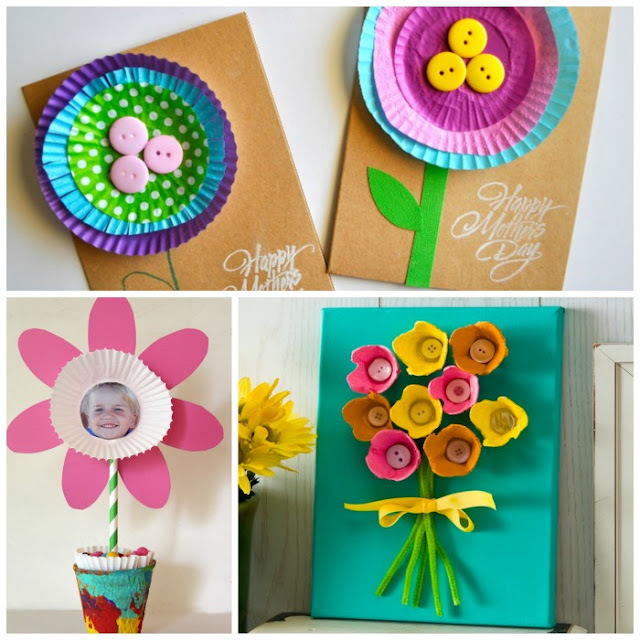 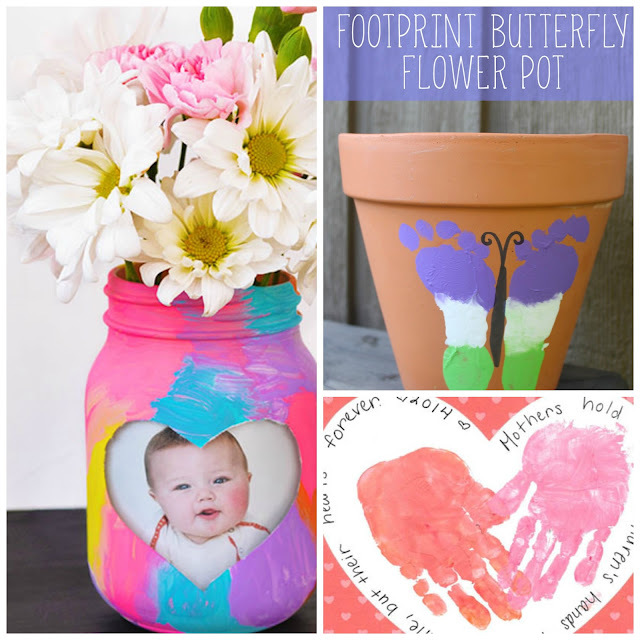 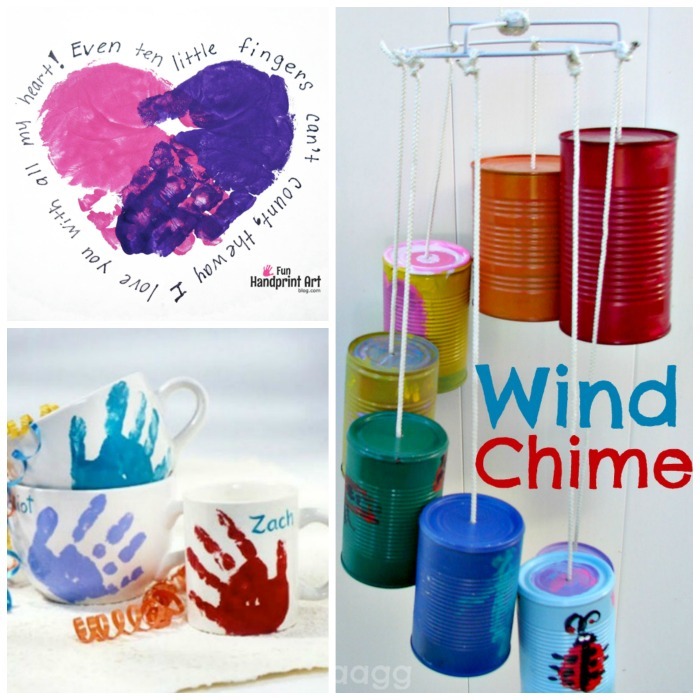 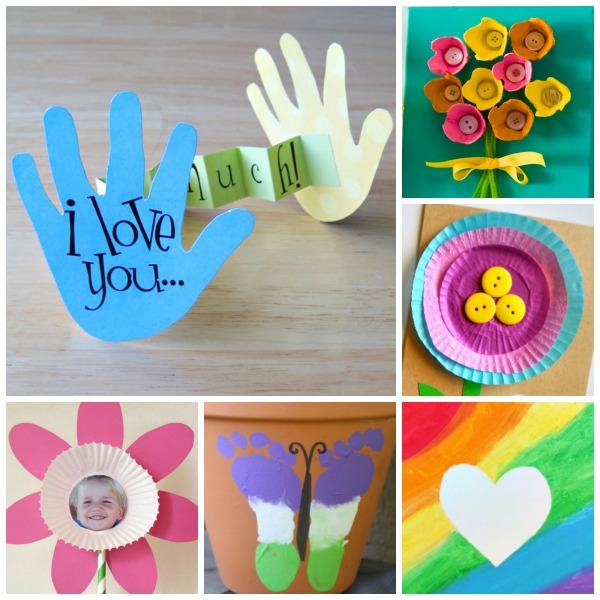 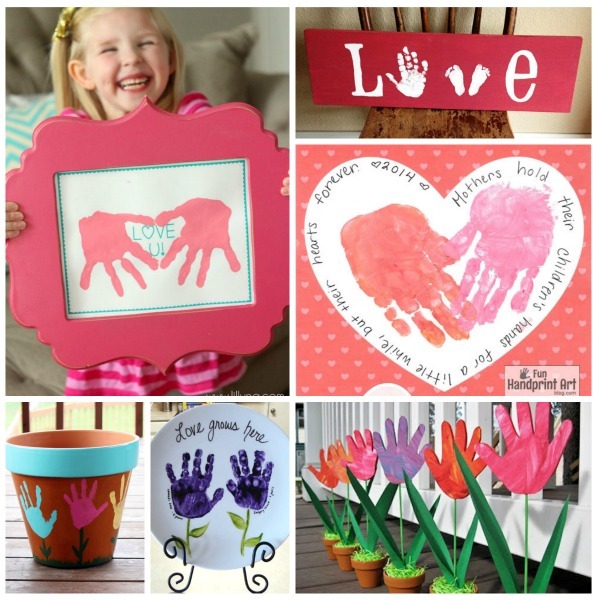 Here are 20 beautiful kid-made gifts that moms are sure to love! If you enjoyed this post please pin it and share it with friends.